Urban living is defined as surrounding oneself in a modern environment, refurbished building or studio/loft. A natural feeling created by the living space as well as the furnishings that attribute to it. 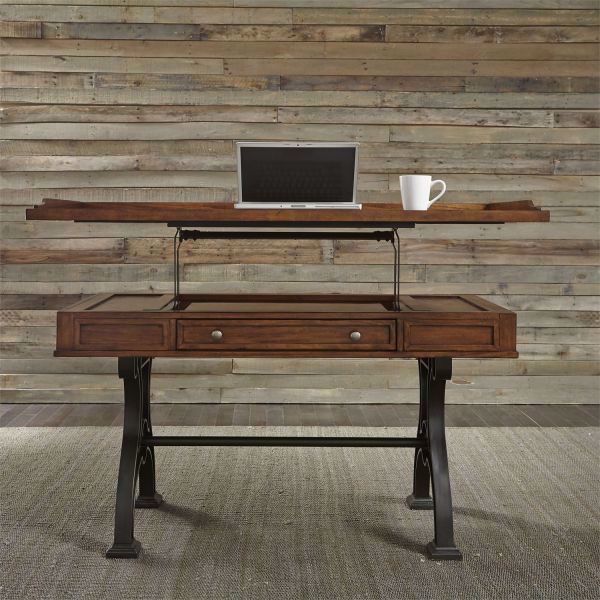 The Arlington Lift Top Desk perfectly captures this style. With keyboard drawer front. Handsome cobblestone brown finish.